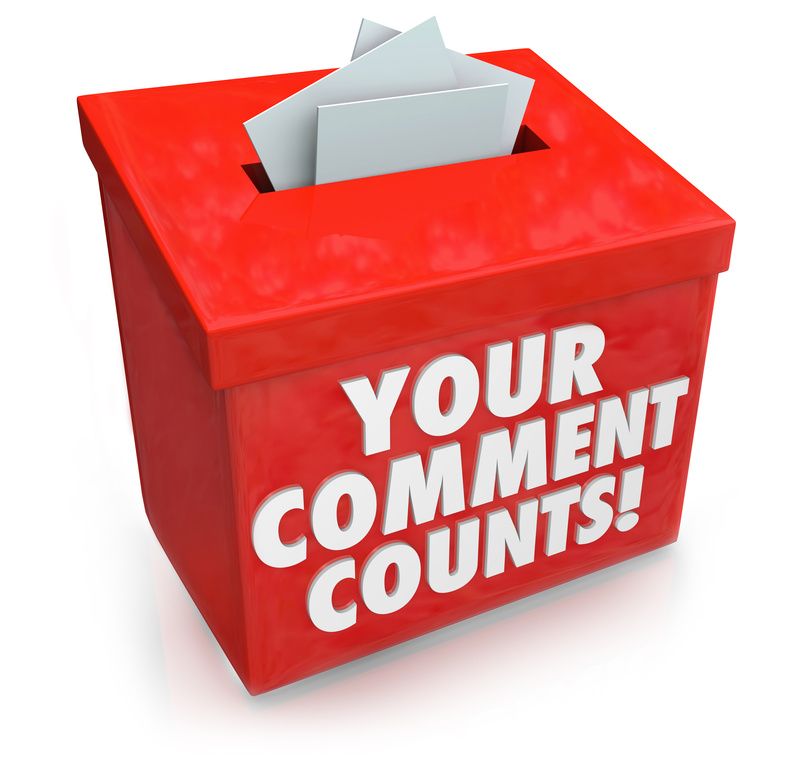 Proposed Rules Affecting California Charities – Comment Period Ends Today! $100 penalty per day per violation of certain California nonprofit laws, including those regarding timely filings of annual registrations (capped at $1,000 per violation). – This is generally authorized by Gov. Code Sec. 12591.1(c) but may signal a change in policy to enforce such penalties. Automatic suspension of registration for failing to pay penalties when due. – This is generally authorized by Gov. Code Sec. 12591.1(d) but may signal a change in policy to enforce such sanction. Automatic suspension of registration for failing to file complete registration renewals (Forms RRF-1, attachments, and fees) for three consecutive years. Automatic revocation of registration if suspended for one year. Possible refusal by the Registry of Charitable Trusts to renew the registration of a charity that has failed to pay fees or file complete registration renewals for three consecutive years. Need to file an accounting of all charitable assets within 30 days of any revocation of registration. Prohibition applicable to all suspended or revoked charities against distributing or expending any charitable assets without the written approval of the Attorney General. Board members or any person directly involved in distributing or expending charitable assets while a charity is suspended or revoked may be held personally liable. The Attorney General may direct a charity whose registration has been suspended or revoked to distribute some or all of its charitable assets to another charity or into a blocked bank account. Prohibition applicable to any charity whose registration is delinquent, suspended or revoked against fundraising and engaging in other charitable activities in California. Note that it is very common for charities to be delinquent on their registration renewals, particularly for smaller charities that are volunteer-run whose address on record may be tied to a volunteer leader’s address and not a facility occupied by the charity. The proposed regulations, if adopted, will mean such charities will need to suspend activities and fundraising if they are delinquent in their registration, and if suspended or revoked, their board members will be subject to personal liability and their assets subject to forced divestiture. Read our Comments to Proposed Regulations 111014 submitted together with Barbara Rosen (Evans & Rosen LLP) and endorsed by Pete Manzo (President/CEO of United Ways of California). Please consider joining our efforts with your endorsement. Just leave your name and organizational affiliation in the comments or email me at gene @ neolawgroup.com. Ayako Nagano, Midori Law Group, P.C. * Parties endorsing our Comments include individuals and organizations that do not provide legal counsel but otherwise serve the nonprofit sector. Bookmark this article Proposed Rules Affecting California Charities – Comment Period Ends Today!